This week we are talking about ways to keep healthy. We have two Reception Classes based in our Early Years Foundation Stage Unit. Our teachers are Mrs Gorman and Miss Lougheed. We have Mrs Heath, Mrs Thompson and Mrs Schofield here to help us learn too. Our PE day is Thursday. We need a named plain t-shirt, shorts and pumps in school. 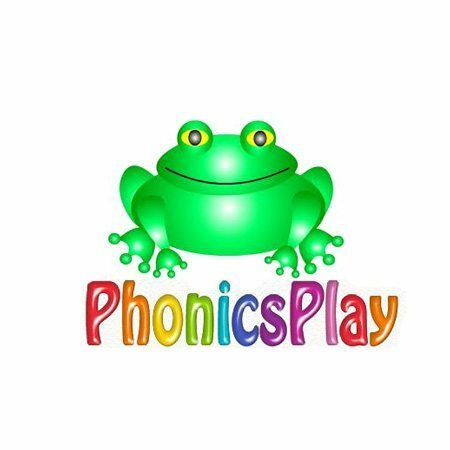 Have a go reading some words with these games on Phonics Play. 5.4.19 Our Teddy Bears Picnic! Apply for your child's milk with Cool Milk here. Their milk is free until their 5th birthday.